Yes, it is possible to bath in the thermal water! 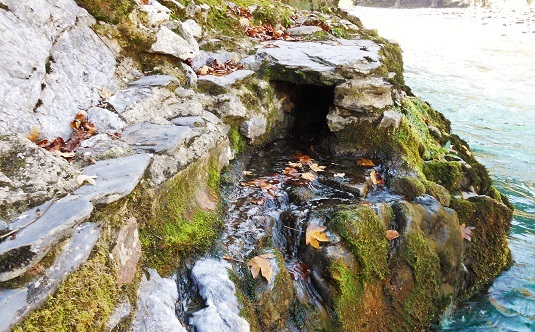 Ancient thermal station in the Pyrenees! Next to where used to be several roman baths a thermal station was built in the Middle-Ages. 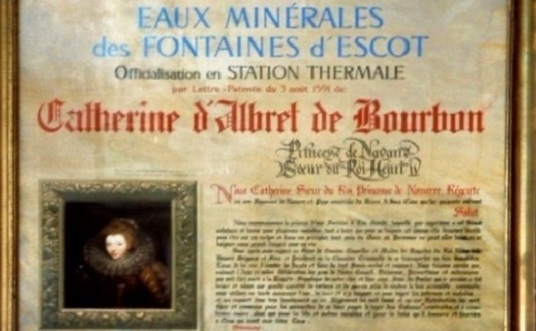 This thermal station and its waters were officialy approved by Catherine de Bourbon, sister of King Henry IV of France, in 1591. 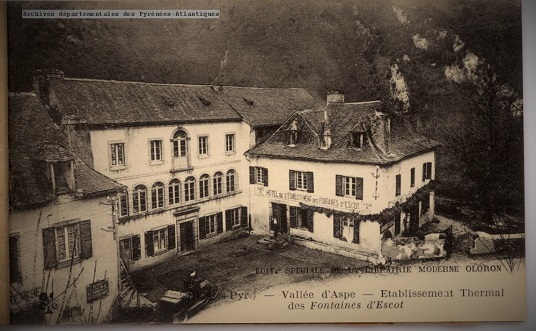 Although the thermal station started with only a few wooden baths it slowly developed bigger facilities with medical staff, a 40 room hotel and a restaurant. 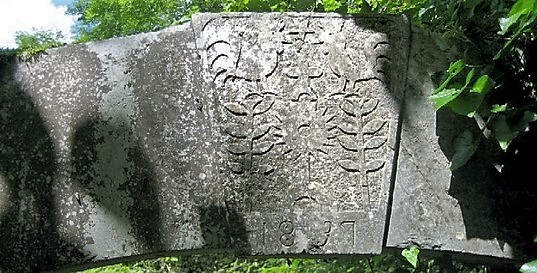 At the peak of its success Fontaines d’Escot was known not only in the Pyrenees but also throughout Béarn. After the first world war the thermal station closed down as patients could no longer afford treatments. The thermal water stopped being used and was slowly forgotten. 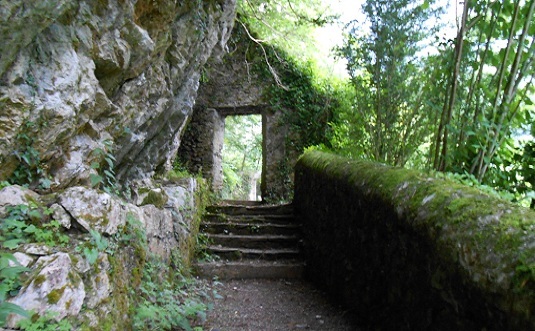 We have been renovating Fontaines d’Escot since 2008 to preserve this cultural heritage, unique in the Pyrenees! 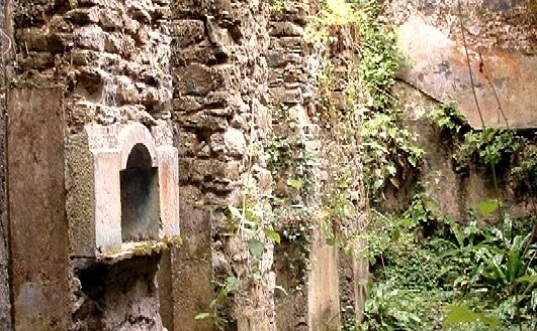 All our guests have free access to the historical ruins and can bath in the hot water spring - a great eco-friendly experience!